Kila Raipur is located near Ludiana in the state of Punjab. In the month of February every year the place become the center of attraction for the sports lovers of the entire world. In that place several sports can be enjoyed at a time by numerous people. By attending the ceremony the tourists can find out the special breeds of bullocks, camels and various other animals. 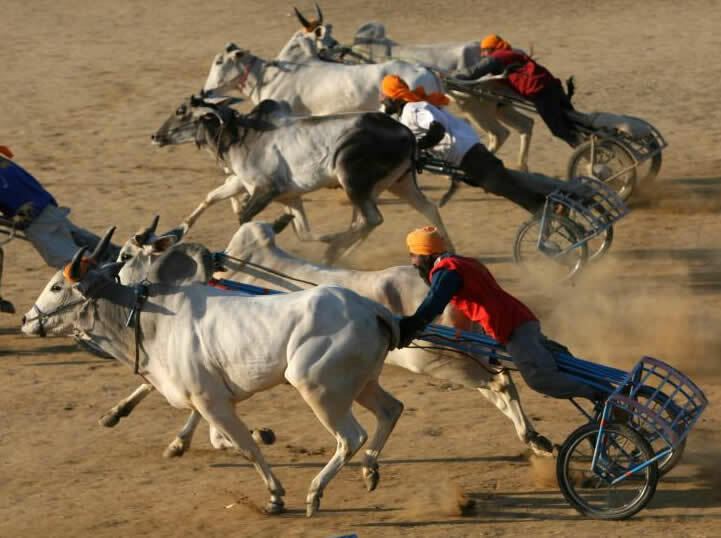 The animals are competing in varied events by the professional experts and copious people enjoy the events with delighted manner. 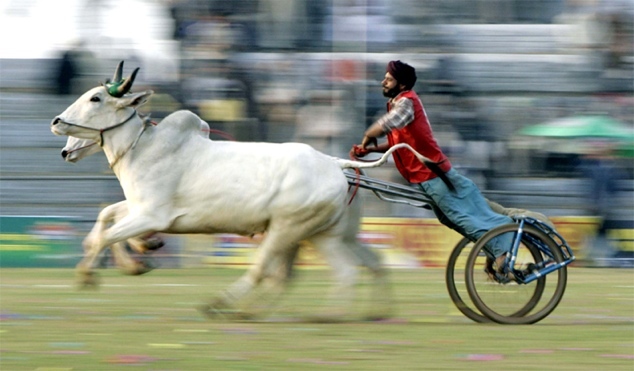 In the year 1946 the first bullock cart race was introduced for entertainment and now it has become very popular. 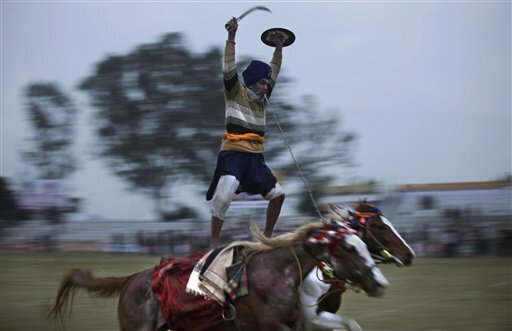 By attending this you can get to know about Punjabi culture, folklore and will experience a real rural and enriched culture in this 3 days festival. After the sports events the visitors eagerly wait for the cultural program by the local and international artists. 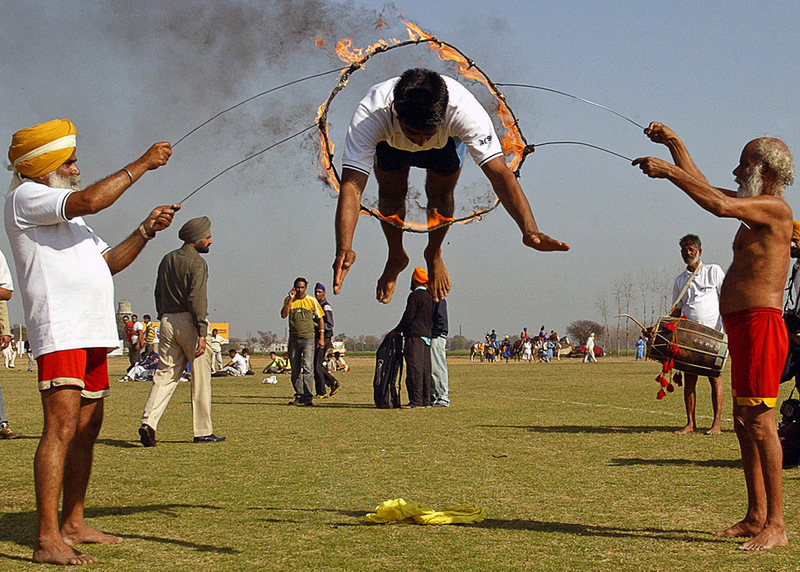 In the five continents you get to know about the popularity of this kila Raipur Festival and the sports festival is known as Rural Olympics. Teams from different countries also join in the sports events of Kila Raipur. The contestants are from different age group and for both the sexes.